This entry was posted in Reading on July 28, 2016 by all-you-can-books. Max Carrados is a blind detective who has developed his own remaining senses to a superior level and who has enlisted the superior observations skills of his butler to fill in for any deficiency of his own. His visual deficiency is no obstacle to solving the most difficult cases. 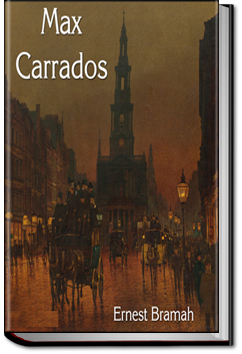 As with some better known sleuths, Mr. Carrados’ feats amaze, entertain and satisfy. This entry was posted in Reading on July 24, 2016 by all-you-can-books. This entry was posted in Reading on July 18, 2016 by all-you-can-books. 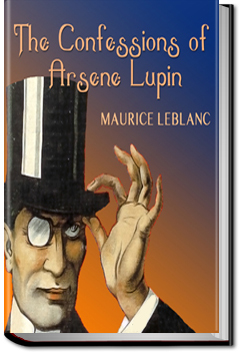 A collection of nine stories – or confessions – of the celebrated gentleman thief Arsene Lupin. This entry was posted in Reading on July 15, 2016 by all-you-can-books. 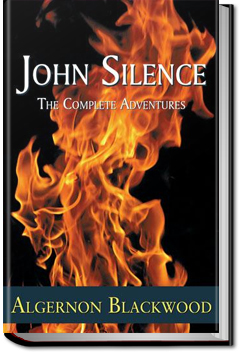 A young man, Owen Biddulph, is drawn to a beautiful young woman with a mysterious past… a past that seems to have returned to cause her disappearance! Is she his new found love or his nemesis? 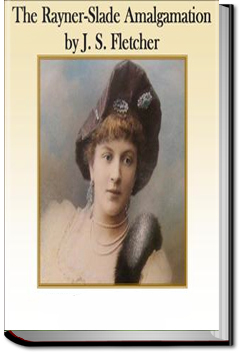 And who is this mysterious clergyman that warns him to avoid this young woman, at risk of his very life! What possible harm could this sweet young woman inflict? This entry was posted in Reading on July 10, 2016 by all-you-can-books. 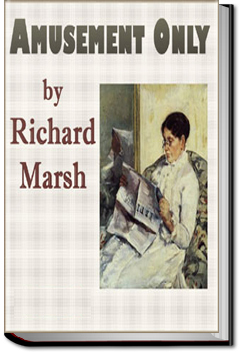 Marshall Allerdyke is driving through the night from London to Hull in response to an urgent telegram from his cousin. As he nears Hull, a beautiful woman stops his car to ask for directions to Scotland. Odd time to be traveling so far and in such a hurry, but Allerdyke’s mind is elsewhere. 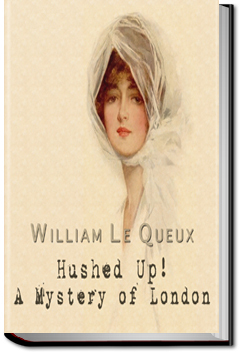 When he finally arrives in Hull, he finds his cousin dead in his hotel room and a valuable consignment of jewels missing. Allerdyke’s only clue rests with that woman hurrying off to Scotland. This entry was posted in Reading on July 3, 2016 by all-you-can-books. Camp of the Dog – A party of campers on a deserted Baltic island is terrorized by a huge wolf… or is it? 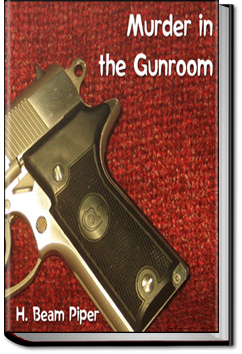 This entry was posted in Reading on July 2, 2016 by all-you-can-books.